Hi! 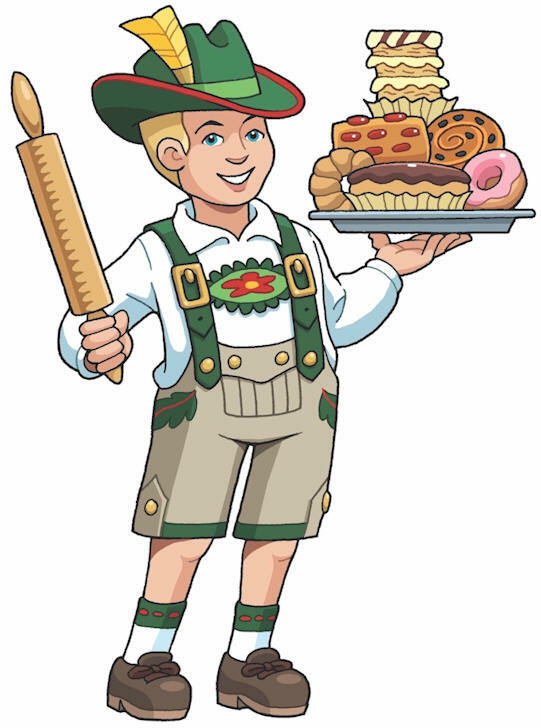 I'm Herman, and I am an avid lover of desserts and other delicious sweets. I work day and night to create what I consider to be the best sweets in the area. Many others agree, and you should too! 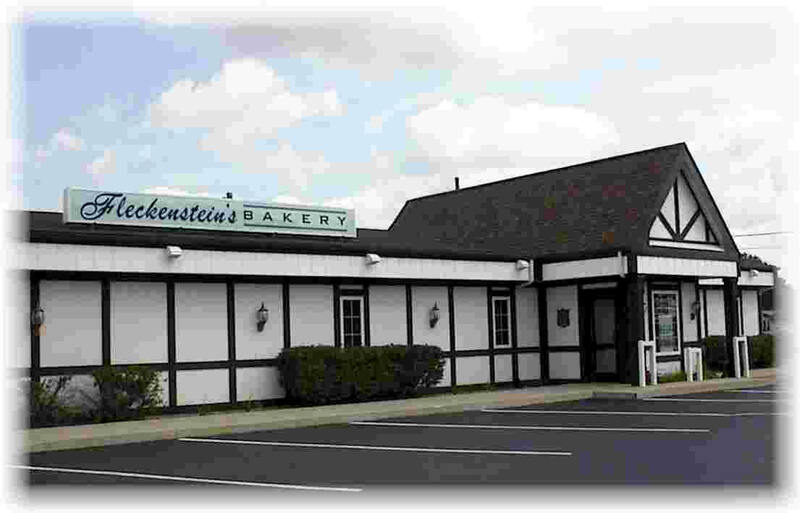 Here at Fleckenstein's Bakery, we bake up scrumptious treats for you to enjoy daily. We will never rest until you are satisfied with all of our delicious delights. Come in and experience the satisfaction for yourself!